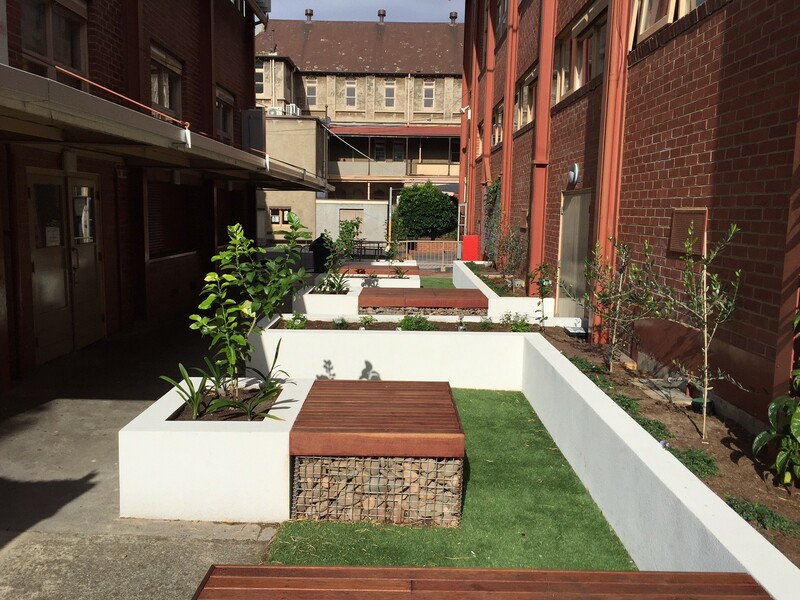 As one of the initiatives Danihers supported in 2017 we are proud and delighted to see that the project is now complete ready for the whole college community to enjoy. 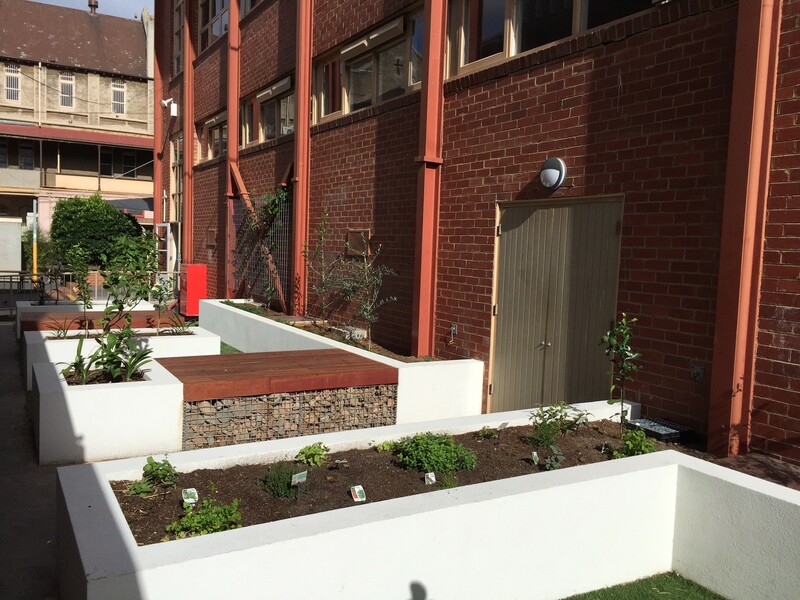 The Presentation College Windsor “Paddock to Plate Sustainable Garden and Olive Grove” was designed to complement and enhance the Food Technology Units 1-4 taught at the college. 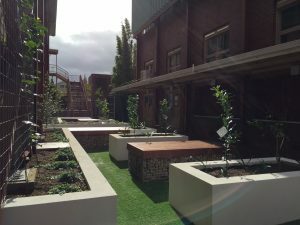 The intention is to give the inner city students a firsthand experience of agricultural process and food preparation from handling to preservation ensuring optimal use in extending the life of produce and assisting in the students understanding of the benefits and ease of sustainable responsible food sources. 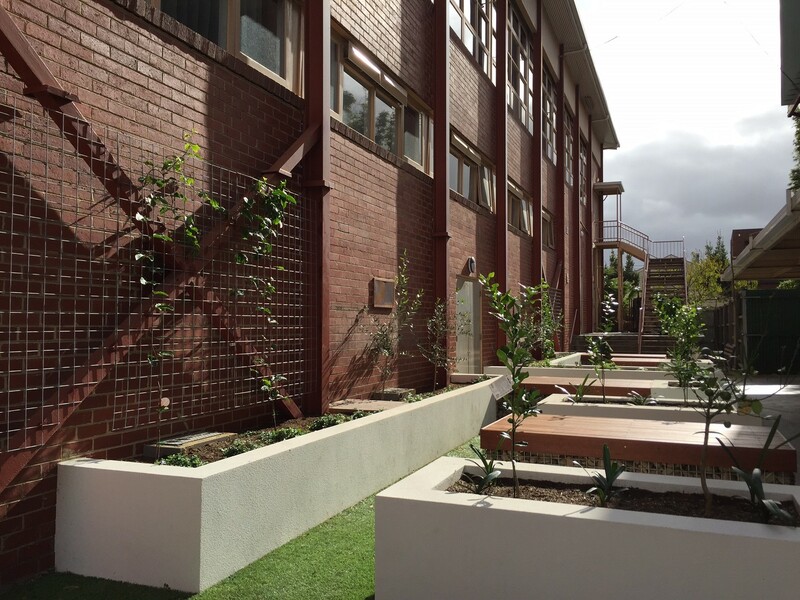 Originally a very uninspiring space in the school a landscape designer was hired to bring the space to life designing a contemporary, organic, sustainable and aesthetically appealing garden with raised and vertical beds including an olive grove. 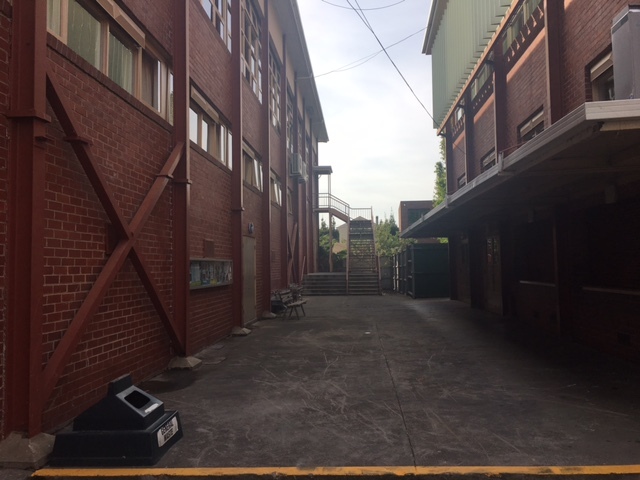 Below are the before and after pictures of the site, which has made a difference in providing a vibrant and peaceful space to the school and its students. A great addition to a school that is celebrating 145 years, congratulations on this achievement PCW!